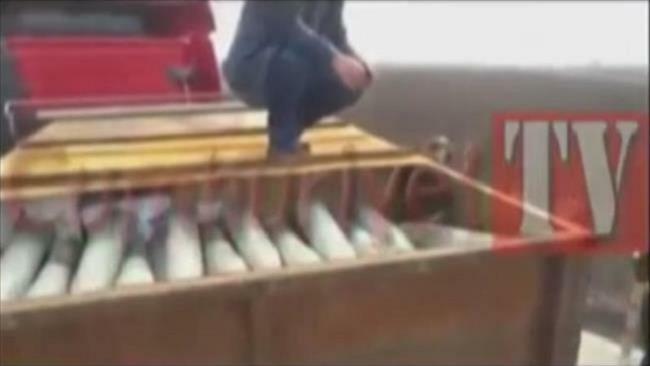 A still image grabbed from a video published on the website of the Turkish Cumhuriyet daily on May 29, 2015 shows mortar shells in boxes intercepted on a truck destined for Syria. Turkish authorities have detained two generals and a colonel for their alleged role in the January interception of trucks belonging to the country’s intelligence agency that were reportedly carrying weapons to the Takfiri terror groups operating in neighboring Syria. On Saturday, Turkish police arrested Ankara Gendarmerie Regional Commander Major General Ibrahim Aydin, former Adana Gendarmerie Regional Commander Brigadier General Hamza Celepoglu and former Gendarmerie Criminal Laboratory Head Colonel Burhanettin Cihangiroglu. The report came only two days after a prosecutor in Turkey demanded that Can Dundar, editor-in-chief of center-left Turkish daily newspaper, Cumhuriyet, along with the paper’s Ankara representative, Erdem Gul, appear in court in Istanbul to face charges of “espionage and treason.” The two journalists had earlier revealed Ankara’s arms delivery to militants in Syria in their reports. Cumhuriyet says the charges carry up to 45 years in prison altogether. 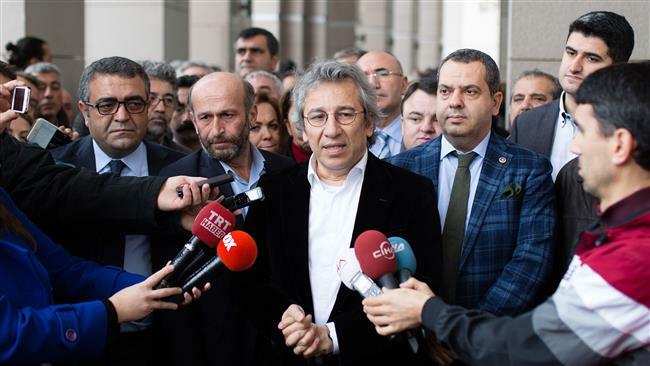 A handout picture released by Turkish Cumhuriyet daily shows Cumhuriyet editor-in-chief Can Dundar (C) speaking to the press before attending a court hearing in Istanbul, Turkey, on November 26, 2015. Outside the courthouse, Dundar told reporters that the government wants to cover up their paper’s revelations, stressing, “There is a crime that has been committed by the state that they are trying to cover up. On May 29, Cumhuriyet posted on its website footage showing trucks of the National Intelligence Organization (MIT) being inspected by security officers. 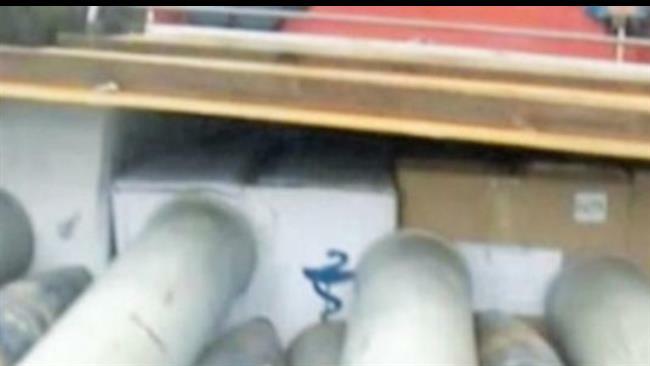 The inspectors then spotted cardboard boxes inside the metallic container with the “fragile” marking on them. They opened the boxes, and found a considerable amount of munitions hidden in crates below boxes of medicine. Cumhuriyet said the trucks were carrying around 1,000 mortar shells, hundreds of grenade launchers and more than 80,000 rounds of ammunition for light and heavy weapons. Several security officials, who had intercepted the trucks back in January, are currently being tried for “spying” charges. 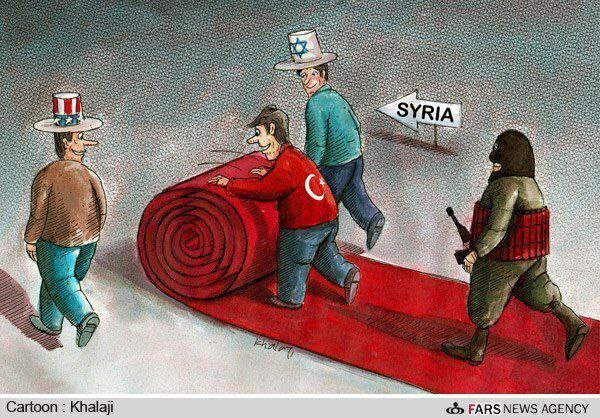 The incident triggered a huge controversy in Turkey with many bashing the government for explicitly supporting terrorism in Syria. Turkish President Recep Tayyip Erdogan has sought to link the case to his top challenger, Fethullah Gulen, a US-based cleric. Erdogan accuses Gulen of running a “parallel state” and says the interception of the Syria-bound consignment and the ensuing controversy were directly orchestrated by Gulen and his followers in the judiciary and police, a charge Gulen and his supporters have repeatedly dismissed. 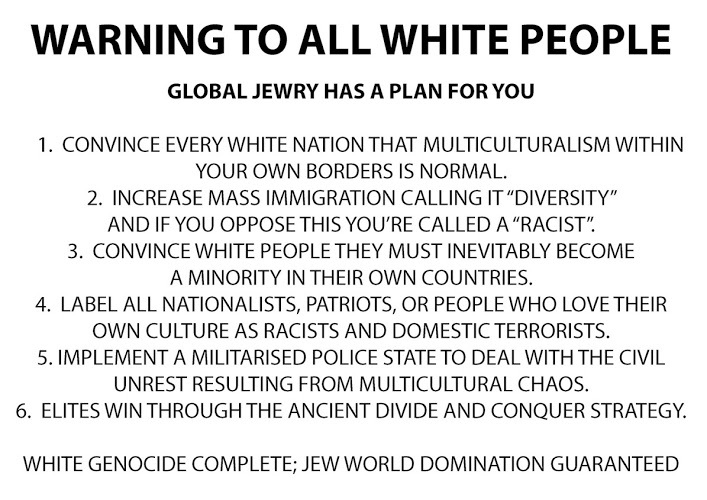 to cite all these original sources.